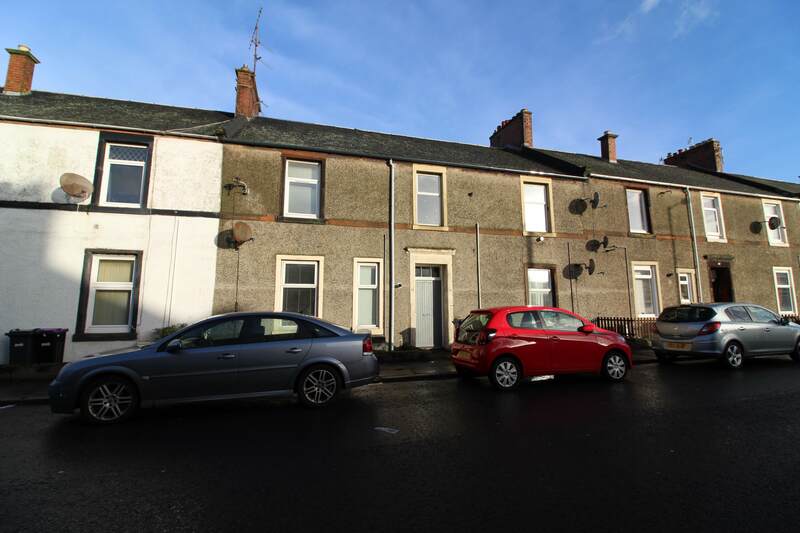 Hoppers Estate Agency are pleased to market this 2 bedroom upper flat in Ayr. 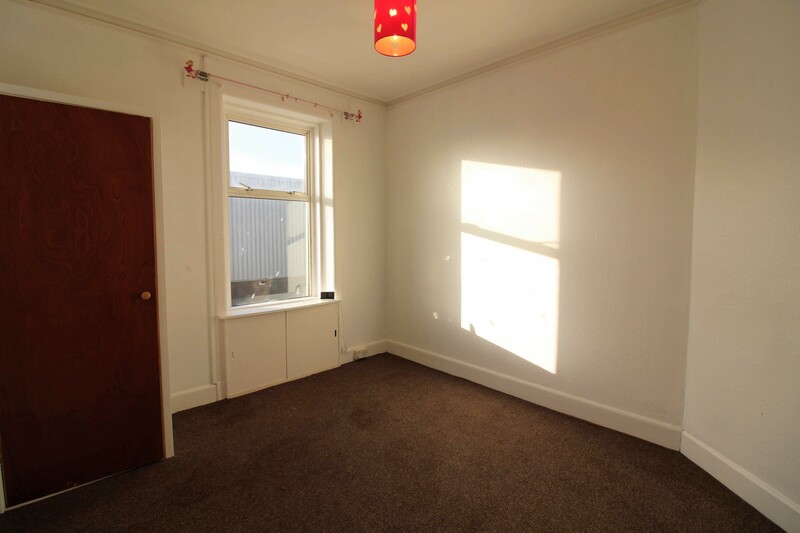 Comprising spacious lounge, 2 double bedrooms, shower room and kitchen. 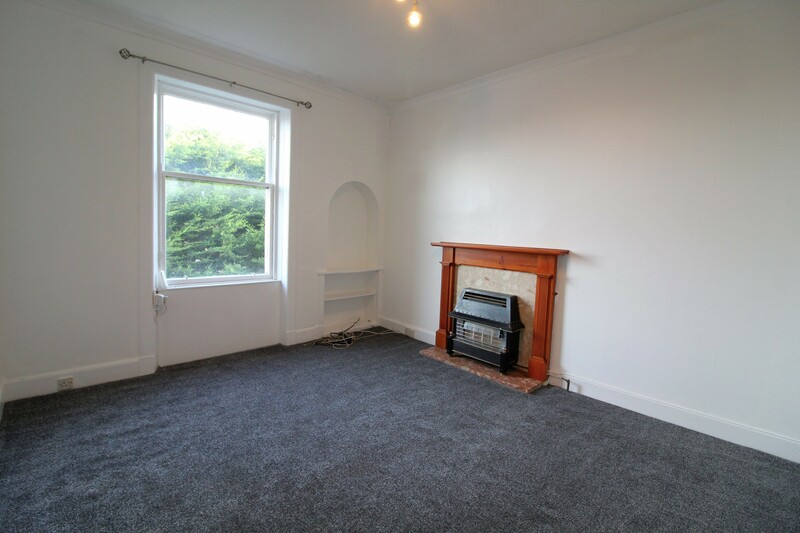 An ideal buy-to- let investment or first time purchase. McCalls Avenue is located just off Prestwick road, providing easy access access in to Ayr Town Centre and Prestwick. Newton-On-Ayr Train Station is only a short walk away. 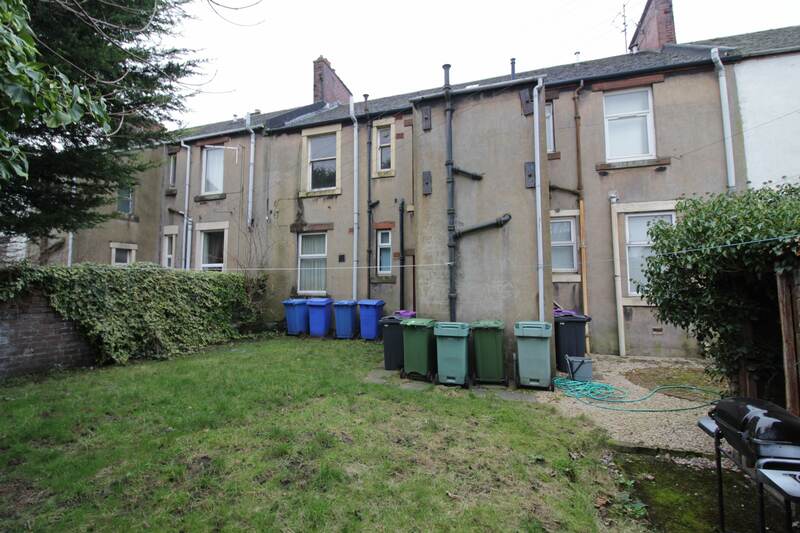 The property is reasonably close to Ayr college and Ayr Campus of UWS and would be attractive for letting to students. 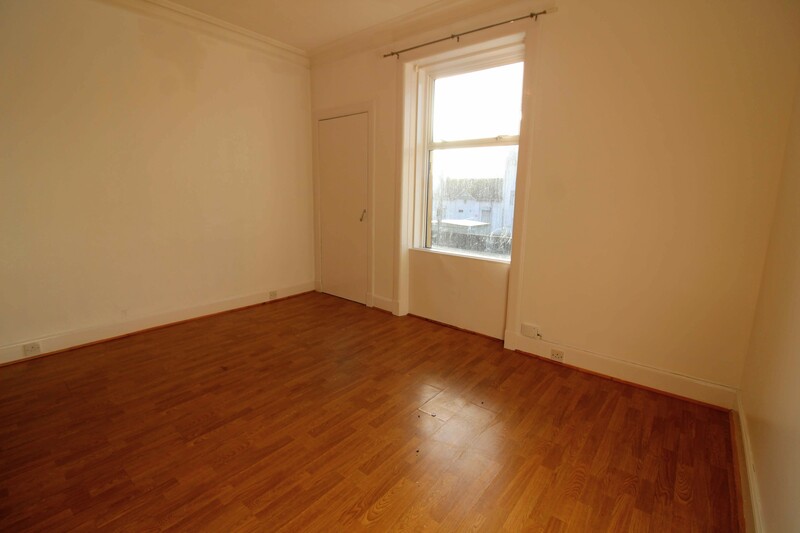 The property is neutrally decorated throughout, with light walls and carpeted & laminate flooring. On entry a hallway is ahead with a large walk-in storage cupboard. To the left is the lounge, a good sized room with gas fire in wooden surround and marble effect plinth and access to the kitchen. 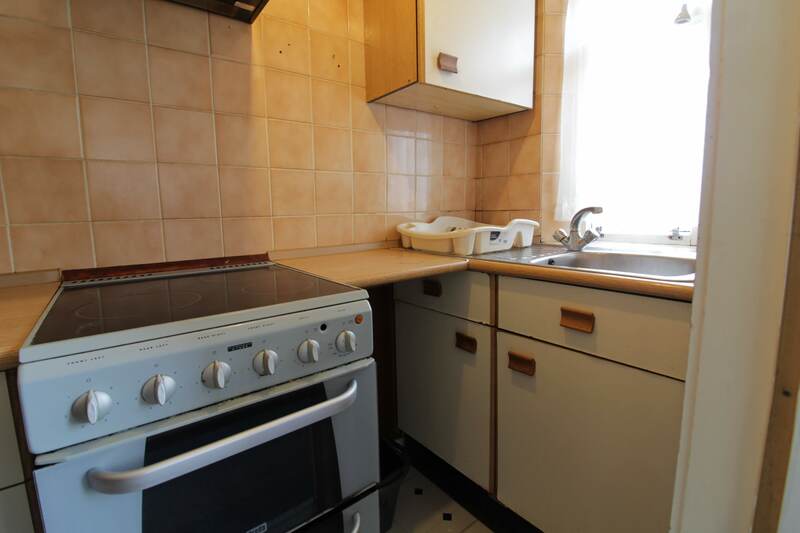 The kitchen is compact with tiled walls and wooden wall and base units. 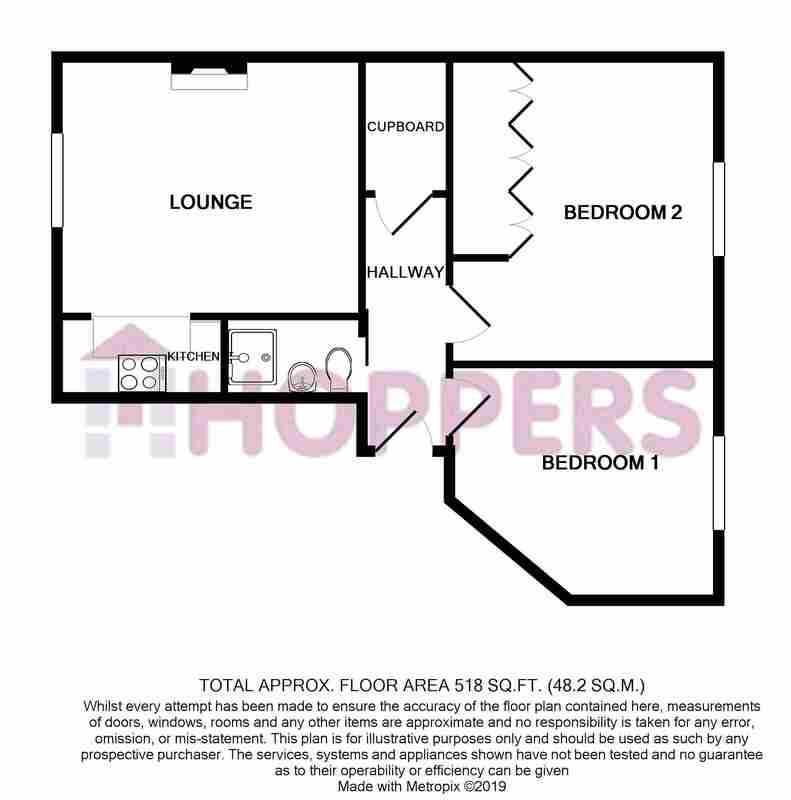 There are two double bedrooms in the property, both spacious and front facing. 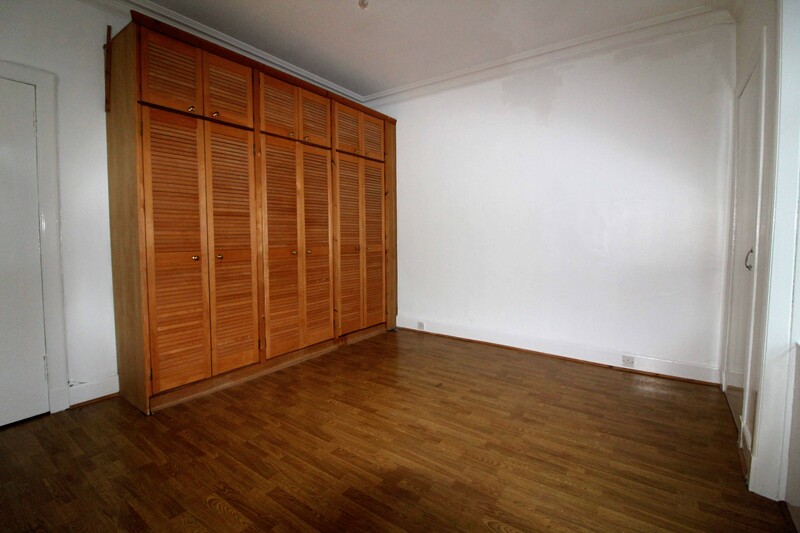 One contains large fitted wardrobes. 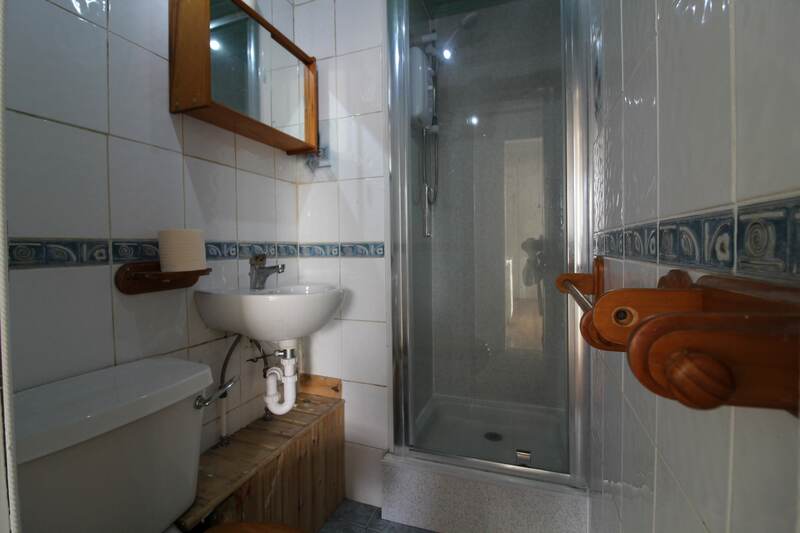 The internal shower room has a white suite comprising toilet, wash-hand basin and shower cubicle. 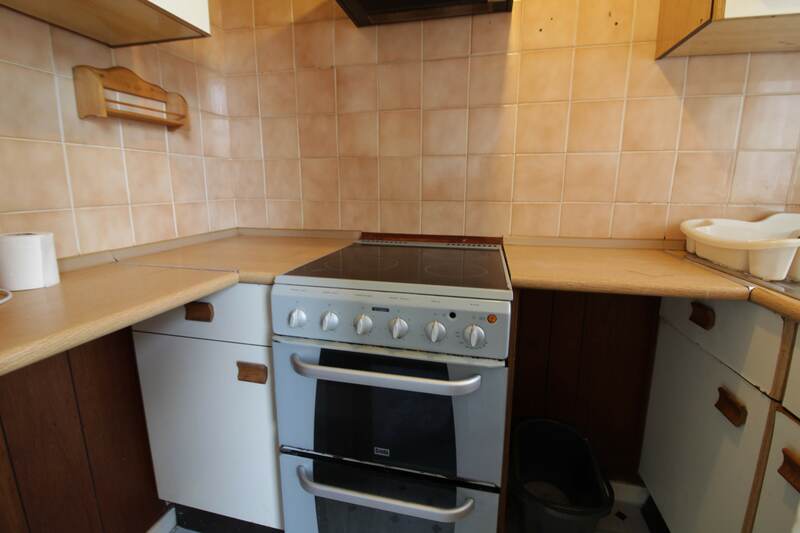 There is a utility room on the half landing where a washing machine could be plumbed in. 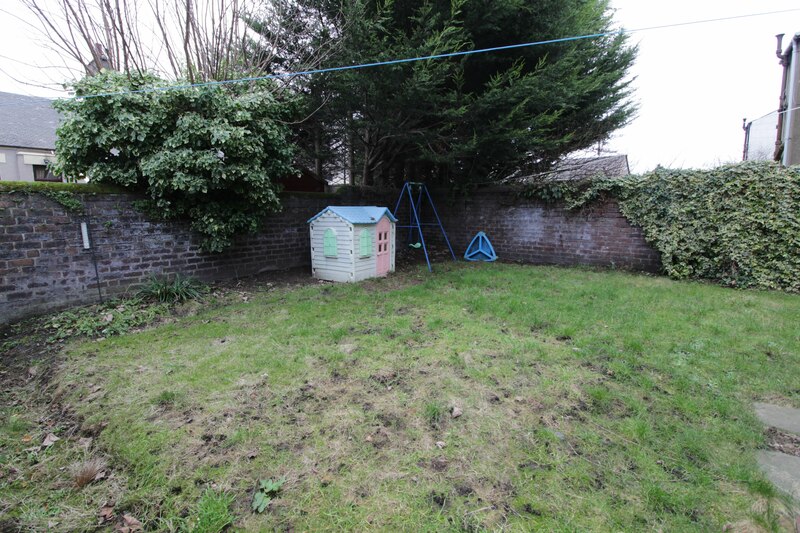 The property has a fully enclosed, shared rear garden.